As the fall season comes to an end, so does our need for fall crafts and activities. 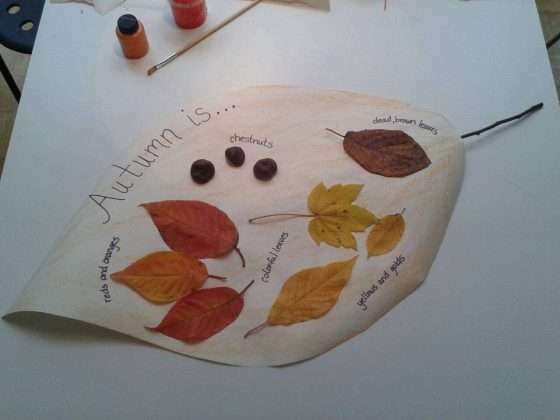 I came up with this simple fall activity as a way to solidify concepts about the season for my preschooler. All the details for implementation are on my sister site, Lesson Plan Source. Enjoy!